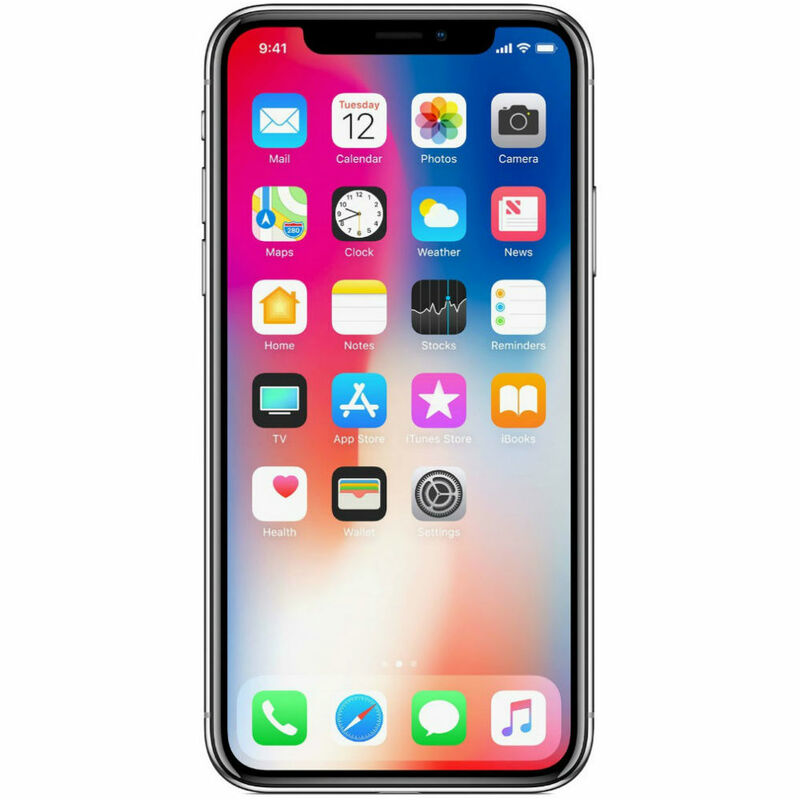 ​​Does walking in and getting your iPhone repair done the same day in about an hour sound good to you? ​The best thing is, you don't even need to set up an appointment. 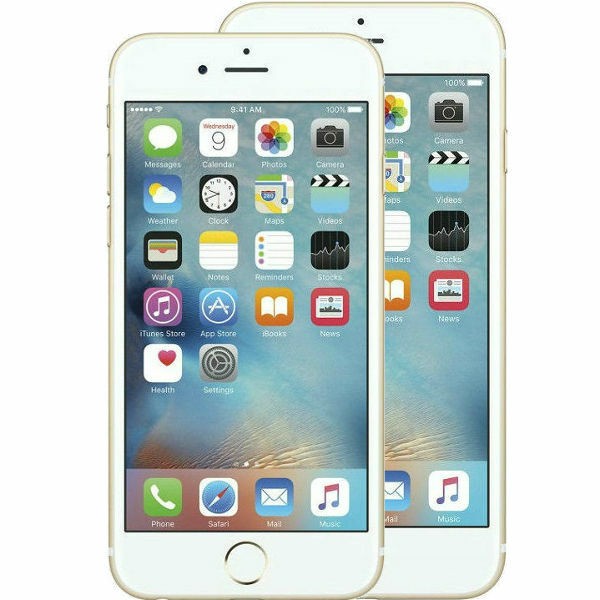 We will repair your iPhone & get it back to you ASAP. 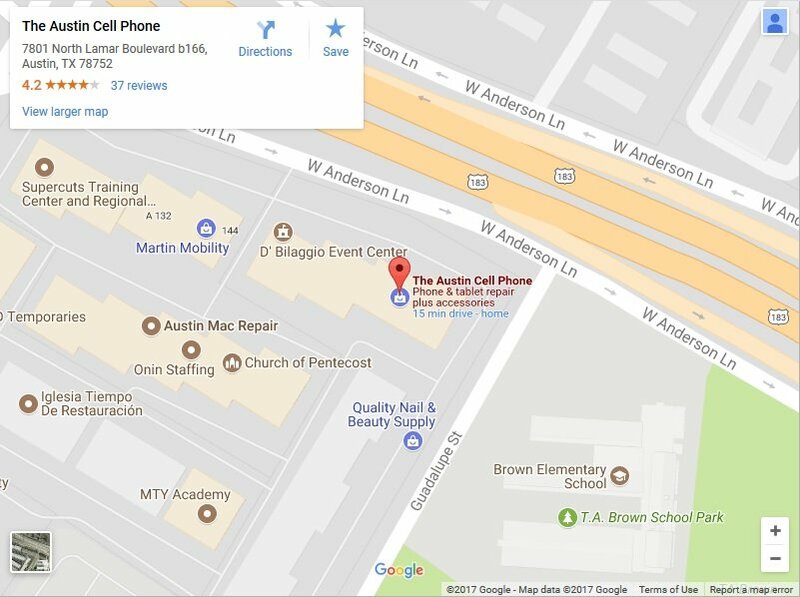 ​​There are other reasons why you should ​trust us as your iPhone repair shop in Austin. We ​take pride in our work​ and include a warranty on every repair that we do. ​Be confident knowing that we got your back in case something goes wrong​. Don't just take our word for it, check out what our Yelp & Facebook customers have to say​. Tired of walking around with that cracked iPhone screen? 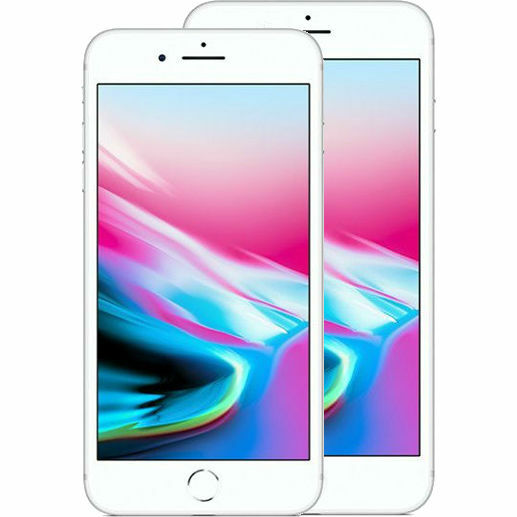 Stop by today for a quick reapir and relax knowing that you no longer have to carry around a broken iPhone. We will work hard to complete the repair and back to you in 1-2 hours with no appointment needed. Not all iPhone repair shops are the same. Some cut corners and do poor work. Others won't honor their warranty if the repair goes sideways. Our repair process doesn't work that way. We do our best to complete the repair correctly the first time so that you don't have to come back. If you do have an issue with either the part or our work, we will redo the repair again for free. No hoops to jump through or hassles and our reviews show how well we service our customers. 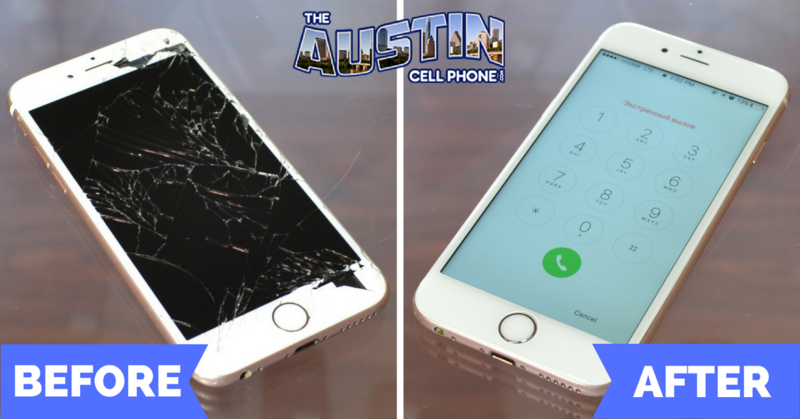 When we fix your iPhone screen we include a 30 day warranty that covers the parts & labor. If you experience any issues with the repair, simply bring it back & we will redo the repair at no cost to you. When shopping around for places that fix iPhone screens make sure they stand behind their repair work. Our goal is to complete the repair so that you never have to come back. For the rare times when something goes wrong, we will stand behind our work. We won't haggle or try to make you pay more. There are some limitations to our warranty. For example, bringing back the iPhone damaged is not going to be covered. Give us a call @ 512-432-5528 for complete details on how our warranty works. We can also repair your iPad while you get your iPhone repaired. 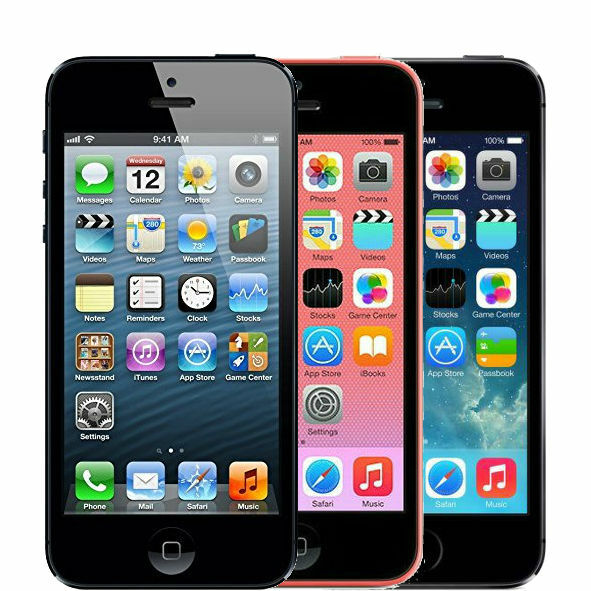 Also, our cell phone repair shop services go beyond the Apple products. You can get your Samsung Galaxy repair done here along with most other smartphones too. ​Fill out the form below to let us know what you need repaired. 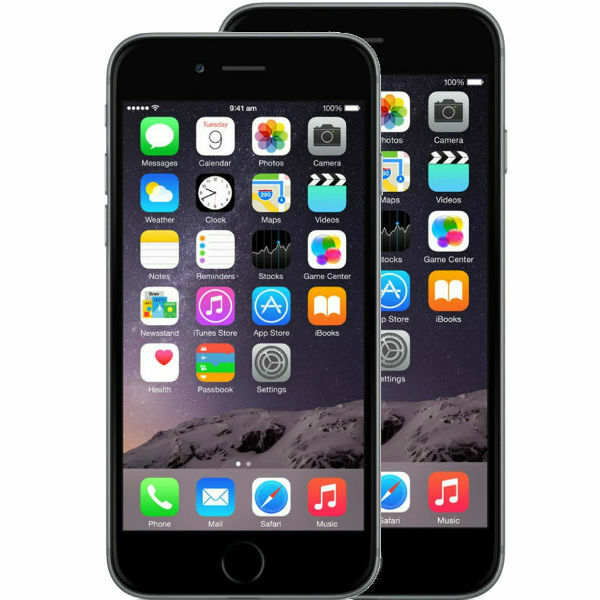 Get quality iPhone repair's in bulk for your school or business. If you represent a school or business & want to get more information about having your tech repaired at our shop give us a call or fill out the form above. We can arrange bulk repairs for schools or businesses locally in Austin or nationwide. No Money But Still Need An iPhone Repair? 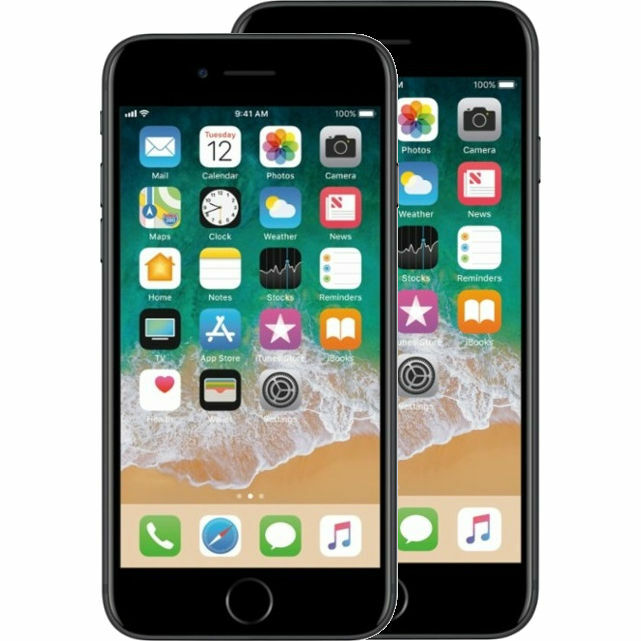 S﻿﻿ell﻿﻿ your old electronics to help pay for your iPhone screen replacement. We buy used & sometimes broken smartphones, tablets, laptops & gaming systems. You can use the cash to pay for the repair & you might have a little left over for yourself. This is a perfect way to clear out some clutter while getting your iPhone repaired. If you want to know how much you can get for your used electronics give us a call. We will give you a price range on what you have to sell. You can sell ﻿﻿your ﻿﻿iPhone cracked as it is for cash. There is still some value in a cracked iPhone. You may be tired of the damaged iPhone or just have it laying around the house. Whatever the reason, we can take it off of your hands and pay a fair price for it. There are limitations on what we buy damaged. Typically, only the most recent models have value when damaged. We will have to make sure that the iCloud has been removed & that it has not been reported lost or stolen. By the way, are you thinking about buying a new home? See the latest homes for sale in Austin then contact Austin Realtor Fonz about your options with no pressure or obligation.